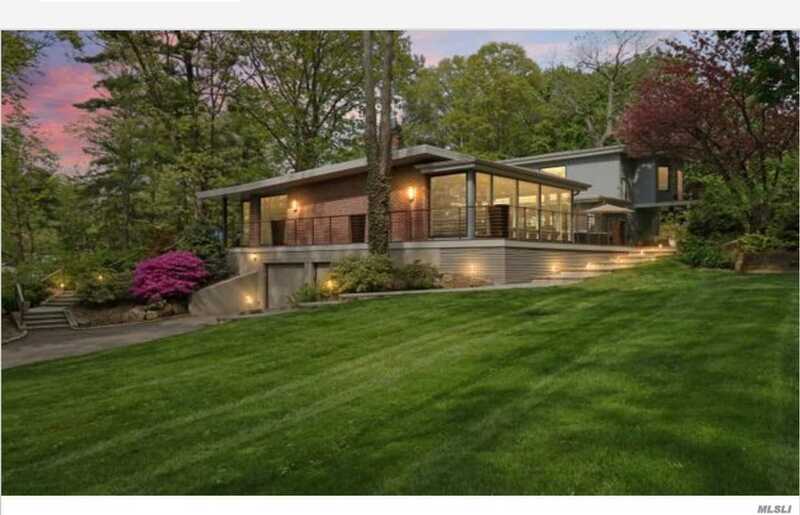 Completely Redesigned & Rebuilt, This Contemporary Home Lies In The Heart Of Roslyn Estates & Boasts Nearly 3,400 Sqft Of Beautiful Modern Living Space. The Open Flr Plan Paired W/ Flr To Ceiling Windows & Drs Allow For An Abundance Of Natural Light. Sliding Drs Leading To The Spacious Courtyard Offer An Easy Transition To Entertaining Or Relaxing. This Stunning Home Has 4 Bdrms & 3.5 Bths, Spacious Mstr Suite W/ Ensuite Bth, Fpl & Balcony Overlooking The Grounds & Another Suite On Main Floor.